OverviewIf you're looking for a Kia dealership in Conshohocken, Pennsylvania, look no further than Murray Kia. 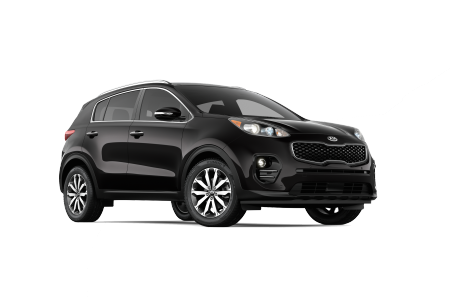 We have a fantastic selection of used and new Kia cars, vans, and SUVs. 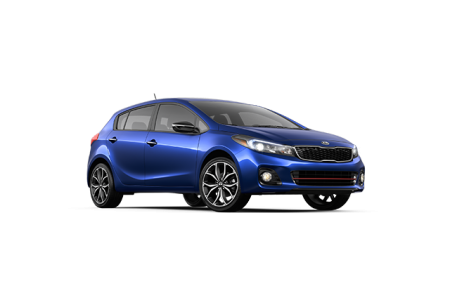 This includes the Kia Forte, designed with top-notch safety ratings and an excellent engine for a compact sedan. 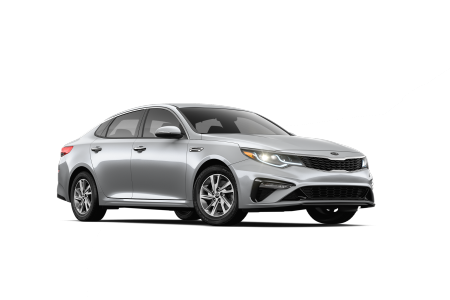 The Kia Optima has some of the best safety features in the industry and also boasts an impressive array of interior technology. 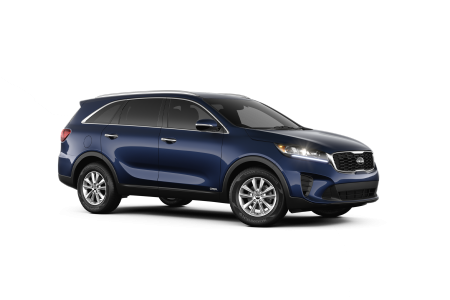 Finally, the Kia Sorento has an impressively smooth ride and intuitive handling for an SUV of its size. 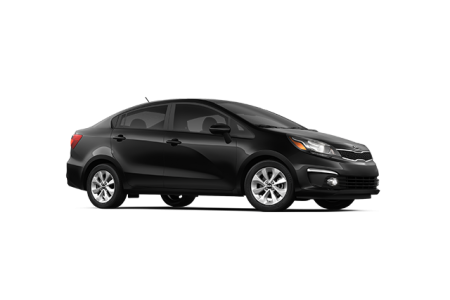 Whatever Kia model you prefer, Murray Kia is sure to have what you're looking for. Give us a call at our Conshohocken, PA dealership and set up a test drive today! 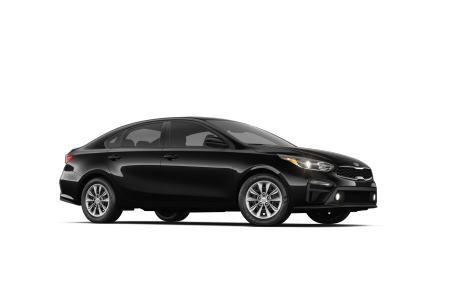 Lease a new Kia model at your local Conshohocken, PA dealership. Murray Kia prides itself on having staff that will make your car buying experience hassle-free from start to finish. If you are looking for a Kia dealership in Conshohocken, PA and hate the pressure of most sales environments, Murray Kia is a breath of fresh air. 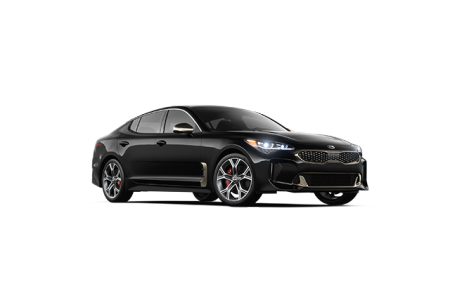 Our Kia finance staff will take you step-by-step through the car-buying experience and make sure that you're driving off with a Kia model that you love and can afford. Come into our Kia finance center today and speak with a representative about making your Kia vehicle dreams come true! At Murray Kia, we're also committed to keeping your vehicle in top shape after you leave our lot. 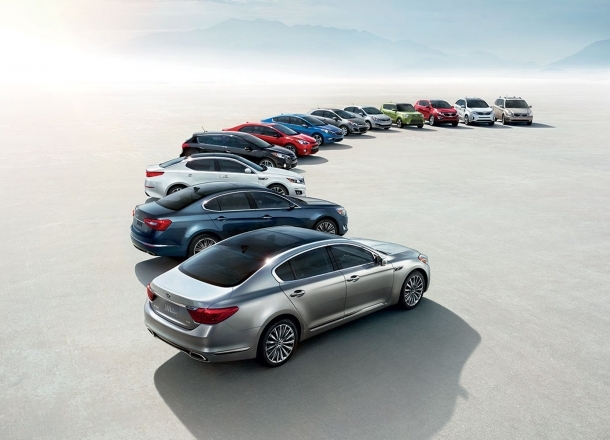 We have a full staff of qualified and trained Kia service technicians who know the ins and outs of each Kia model. 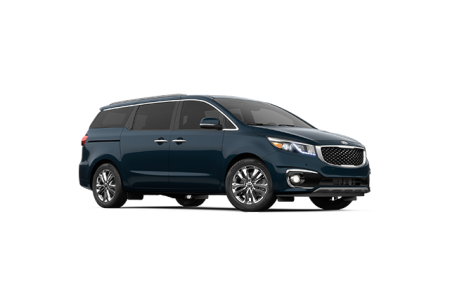 They can help with routine maintenance like oil changes, tire inspections, brake pad replacements, and more complex services your Kia vehicle might need. To see for yourself, give us a call or come into our dealership in Conshohocken, PA today. 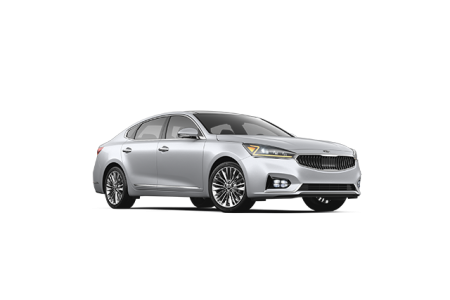 Murray Kia is sure to have what you're looking for!